Fred de Groot uit Schiedam. 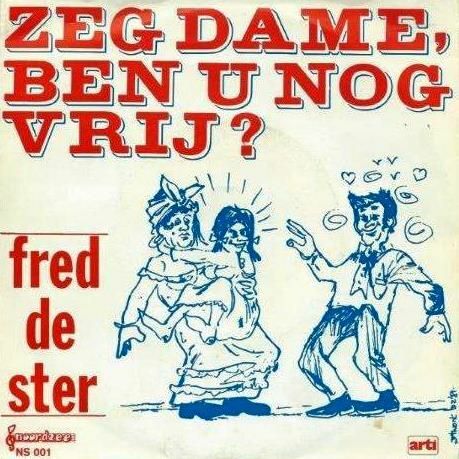 Lid van o.a. The Eddysons, Purple Pillow, Jumbo en Circus.